Social media is undoubtedly an unstoppable force. From the emergence of Facebook a decade ago it seems that the way we communicate has changed entirely. This change has also had an indelible impact upon the ways in which businesses interact with their customer base and market to those who are yet to become customers. Not only will social media become an increasingly important way of marketing, but moreover it is also essential for search engine optimisation. In short, for your website’s Google ranking it is today important that your business has a social media presence, tomorrow however it may be vital, so hear are few things companies could learn. At the most basic level you’ll be trying to do one of two things with your any social media advertising: you’ll ether want them to follow, like or add your business to their connections on social media, or you’ll be presenting adverts that will drive them to your website (either to a blog post, page or perhaps a specific product). 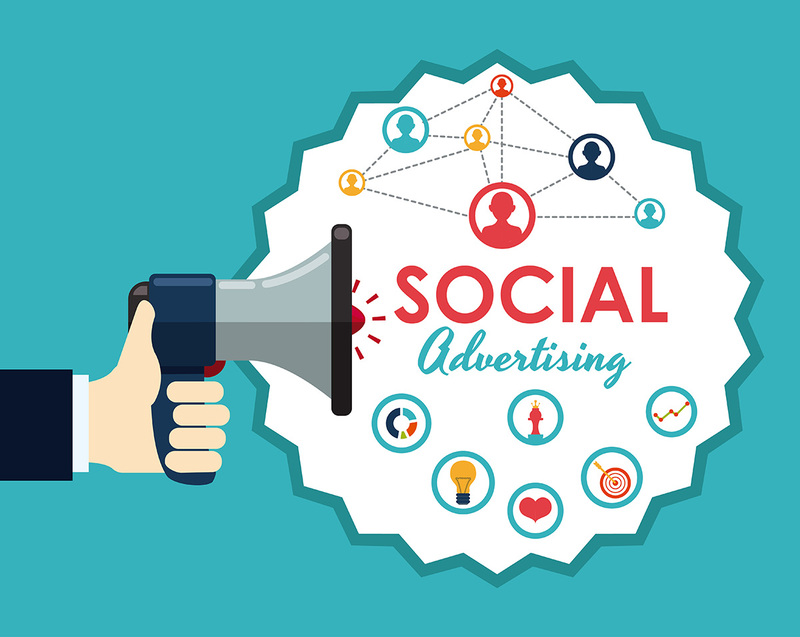 Social networks provide increasingly targeted ways of displaying your adverts and posts to those who may already have an interest in your business. For Twitter users you can target keywords in users’ timelines, their stated interests, geographic base, gender or similarity to existing followers; and for Facebook users you have the added options of languages, connection types (such as friends of Likers to your page), behaviours (such as how they shop and what type of device they use when visiting Facebook); And more demographics (which includes things such as education level, work, relationship status and more). Many businesses think that having a presence on every social network going is the best way of starting in the world of SMM. However this can lead to underused and underfollowed accounts that instead provide an unprofessional view of the company. Instead you should undertake a little research as to who your target customers are and which network they’re likely to be using. For example, for those targeting the young professional LinkedIn is an obvious choice; for those instead targeting teenagers Twitter seems to currently have the edge over Facebook in terms of levels of engagement, but now other platforms, like Instagram and Pinterest, seems to be generating even higher levels of engagement, as long as you can build an effective marketing plan for these platforms that are still yet to really define their advertising potential. Measuring your success is vital to any area of business, but no more so when planning for future campaigns. For this reason you should be sure to know your marks of success. For example, if you opted for a Facebook advert that lead directly to your website did your users interact with your website in the way you hoped they would (e.g. do page view times suggest they read the entire blog post or did they purchase that on offer item?). If you’re venturing into the world of Social Media Advertising, it can seem a little bit daunting. However, if you start small, choosing one particular platform to test and master, you can build up your knowledge and expertise to a point where you are seeing a healthy return on your investment, and your engaging with your customers in a whole new way. If you’re still struggling, or can’t seem to make Social Media Marketing pay, you could alway choose a Digital Agency to take on the task for you. You’ll have to pay for professional help, but their expertise will save you time and money in the long run.